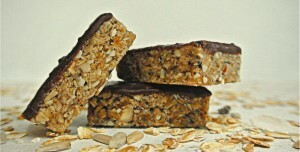 Kukelfy Humbar prides itself in making health conscious bars made from the best local ingredients. Today’s world is filled with numerous health conscience bars, however they contain excess sugar, preservatives, artificial colorings and flavorings, saturated fats, wheat and diary. These very substances have the potential to cause problems in the body’s biochemistry, thus affecting health in a detrimental way. KUKELFY HUMBAR are one of the few snack bars that fill this gap. The right combination of nuts and seeds provide a rich source of usable protein, with Brazil nuts providing abundant amounts of methionine (usually a rate-limiting amino acid). Zinc is also provided in abundance, along with the mineral calcium, magnesium, manganese, phosphorus, potassium and iron. These minerals are essential for health functioning of the immune and nervous systems and digestion. Vitamin A and E, and essential fatty acid also abundant in nuts and seeds. These “good” oils are paramount to good health throughout the body, particularly for the nervous system, heart, circulation and joint health. The fact that there is NO heating in the preparation of these bars is vital. Heating changes the way oils act in the body. Unheated, unprocessed essential fatty acids are anti-inflammatory, improve metabolism and regulate insulin release and cholesterol. 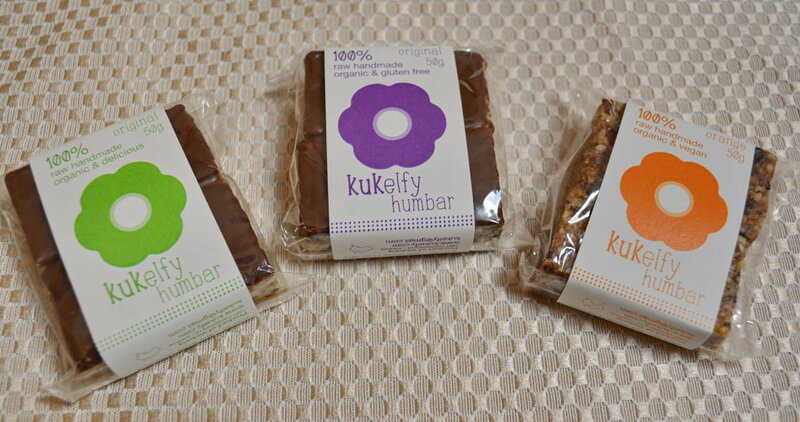 KUKELFY HUMBAR are totally free of wheat, yeast, sugar, salt, glucose, emulsifier, dairy, preservatives and colorings.